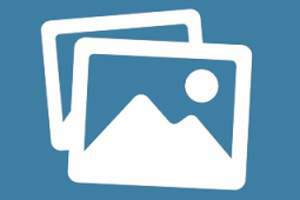 Is your home, garage or basement overcrowded with clutter and confusion? A pre-engineered steel building kit can help you get your home in order. Imagine an immaculate and secure space to store your tools, lawn mower, garden hoses, shovel and rake, bikes, ski and snowboard equipment, and all those objects that belong neither in the home nor outside. For homeowners on a budget, a DIY steel storage kit is also a low-cost solution to hiring a costly contractor. 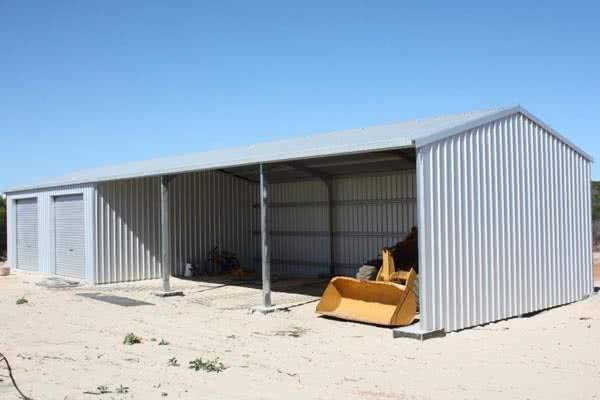 No matter your skill level, constructing a ready-to-assemble metal storage building yourself is easy and can also be an incredibly gratifying experience. Kit buildings offered by our suppliers offer do-it-yourselfers the chance to hone their building skills, from pouring a concrete foundation to framing and erecting walls, and hanging soffits and fascia. Why Steel For Storage Buildings? Climate Control: One of the most important considerations when storing goods is ensuring an optimal climate, as many items do not fare well in extreme temperature conditions. For example, most plastic materials can suffer from “cold cracks” or fractures of the material when stored in the severe cold. 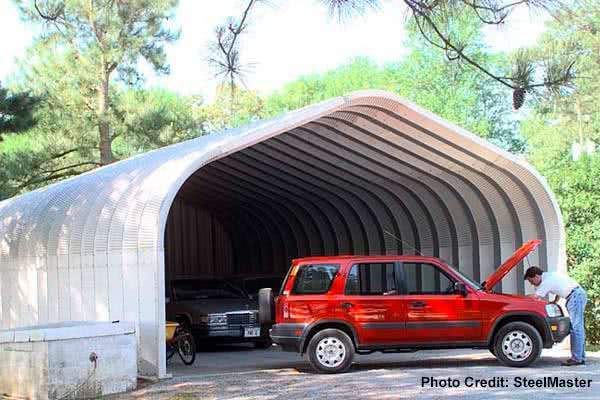 The stable interior climate provided by an insulated steel building increases the lifespan of items stored inside and protects against rust, corrosion, mold, and mildew. 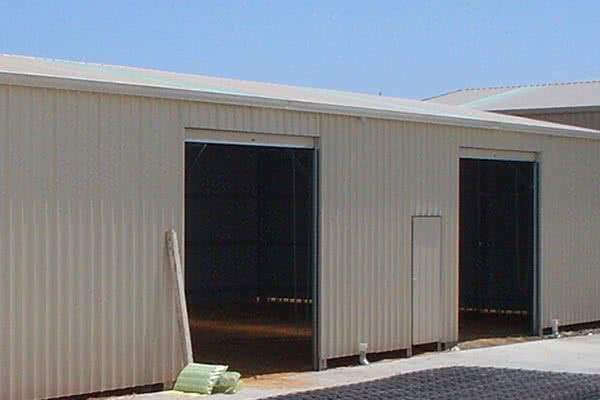 Your stored goods will be well protected in a steel storage building. Durability: Steel is inexpensive to insure due to its high level of durability, as it cannot warp, rot or crack, and is non-combustible and resistant to fire. Metal storage buildings are also resistant to termite and insect infestations, an advantage if you plan on storing garden products like mulch, fertilizer or plant seeds. Unlike a wooden storage building, steel storage kits also offer peace of mind knowing you will never have to worry about rodents. Strength: Steel has an incredibly high strength to weight ratio, and is one the strongest and most durable construction materials on the market. Strong enough to withstand hurricanes, gale-force winds and even tornadoes, a steel storage building offers supreme shelter against harsh weather elements. Easy DIY Assembly: Due to its lightweight nature, steel is a very user-friendly material to assemble. Building kits can be easily constructed without the need to hire a contractor, saving you money down the line. Reduced Cost & Cost of Ownership: Opting for steel, rather than lumber, is a cost-effective storage solution as the metal’s durability ensures there is no need to purchase protective treatments to shield the exteriors from weather elements. As the high-quality steel is coated in protective zinc and aluminum alloys, your storage building will have minimal maintenance costs during its lifetime. Steel buildings are also cheaper to insure due to their fire-resistance and other durable qualities. Green: Steel is a recyclable material, and most manufactured steel today contains an average of 25% recycled content. Choosing steel is an environmentally responsible choice. Write down a list or take a mental inventory of what you plan to store in your steel storage building, then measure each object. This will assist in determining how large your storage building will need to be. Using graph paper, sketch an outline of how you envision your steel storage building to look, as close to scale as possible. Determine how you would like to store each item. The general rule is to allow at least a 12-inch zone around objects to ensure being able to walk around them with ease. You must also take into account how you will remove each object from the storage building without having to move everything else out. A steel building is also an attractive solution for agricultural storage needs. From tractors to forklifts, fertilizer and hay bales, a steel building offers vast amounts of secure storage space and protection for your farming machinery and tools, at a low-cost. It is also worth noting that many insurance companies will not insure wooden buildings for hay storage, but they will consider hay storage buildings constructed from steel. If you are considering your building for storing hay it would be worth checking with your insurance company first. The appropriate capacity for storing hay can be achieved by allotting between 160 – 190 kg/ m3 of space for regular-density bales, and 1.7 times this amount for high-density bales. If you plan on stacking your hay bales, allow at least 1.1 – 1.25 m2/t for adequate clearance room to the bottom of the roof trusses. Choosing the appropriate site for your storage building is key to protecting the items it will house and protect. Ensuring appropriate drainage for rain and snowmelt is a critical step in the construction of a steel storage building. The building’s concrete foundation should be at least 12 inches above the surrounding ground level to prevent flooding. Remember to take into account runoff from nearby buildings, and ensure the site won’t be prone to problems like accumulating snowdrift. Your Completed Metal Storage Building Kit Will Provide Years of Trouble-free Service & save you money.